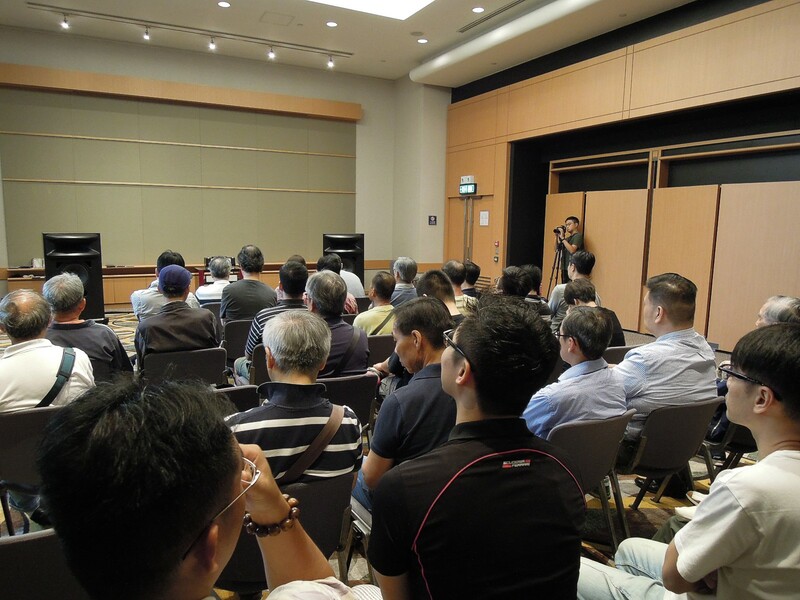 For the 6th Super Hi-End Audio event of Hong Kong, produced at the Convention and Exhibition Center by Audio Exotics and over 40 year old magazine Audiotechnique, audiophiles and music lovers had the privilege to attend the JMF Audio's presentations in the largest and the only single-brand room of this select seminar. 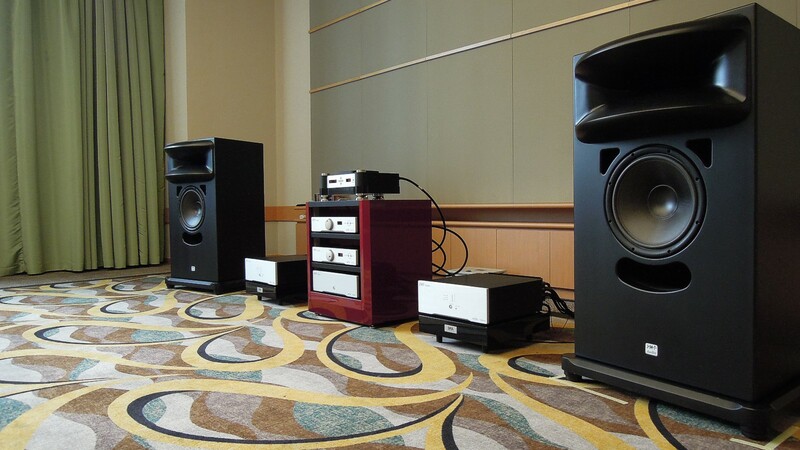 Complete JMF Audio setup from electronics, cables to HPM500 loudspeakers. The universality of the JMF Audio ensemble, the capability of the JMF Audio digital and super analog components to transcend the recording technique and thrill the listener by a natural rendering of music, was demonstrated with recordings of jazz, pop, classical, choirs, ranging from the 60's to the most modern productions, on regular CD, SACD and Blu-ray Pure Audio discs. 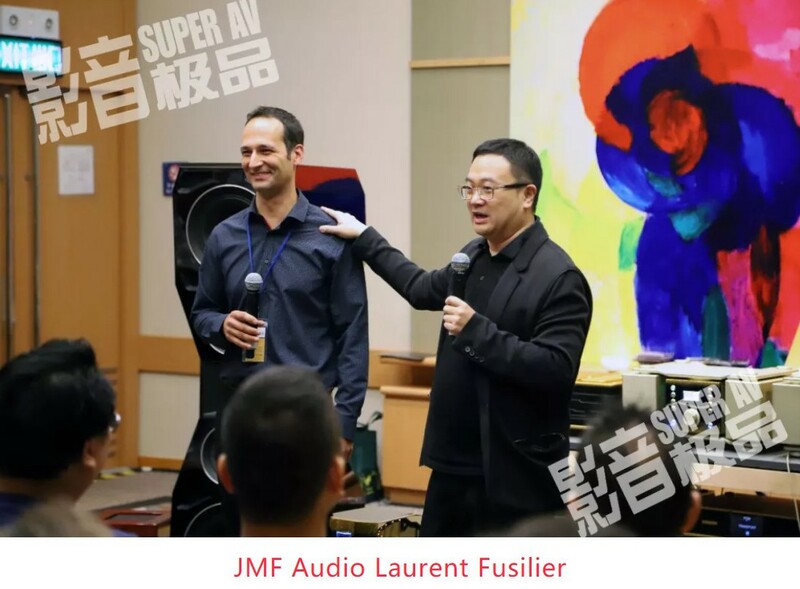 Indeed, pioneer on this later format, JMF Audio was also expected to present the Blu-ray Pure Audio concept as well as the JMF Audio's history to the audience with two sessions per day. Releases on Blu-ray Pure Audio from Norwegian label 2L (over 30 nominations to date for the Grammy Awards, recordings made with JMF Audio PCD302), German labels Living Immersive and Berliner Philharmoniker, American label SonoLuminus, producer Jim Anderson (multiple Grammy Awards) and audiophile references recently released on Blu-ray were played, such as Patricia Barber 'Modern Cool', Gregory Porter 'Liquid Spirit'... Impressive to say the least, as per the enthusiast feedbacks. 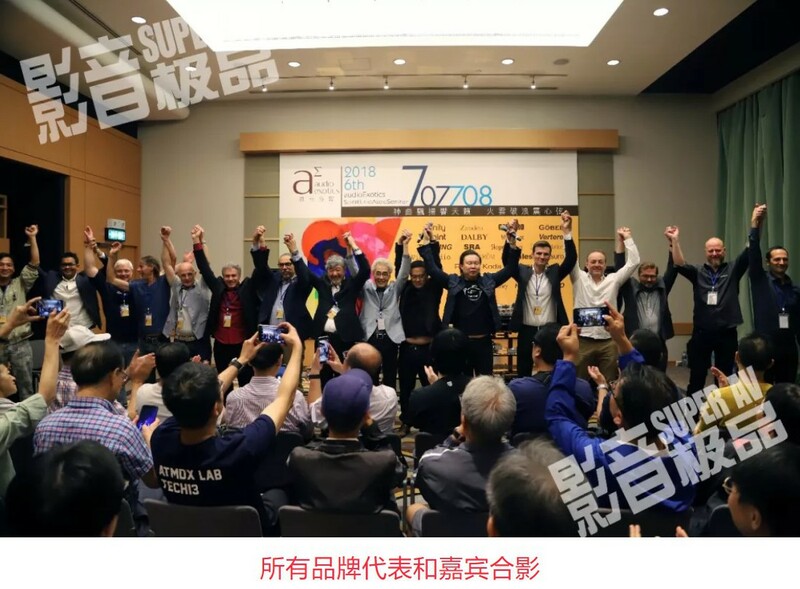 The event created a great opportunity for the numerous JMF Audio instrument's owners of Hong Kong and China to meet with JMF Audio's co-owner and engineer. JMF Audio is certainly the only company to present an absolute complete ensemble including mains conditioning. It has been a several decade journey. The completion is our gift to our clients. To those who have always pushed us to develop our technologies and explore new areas. The sound engineers and audiophiles who wanted the best everywhere. 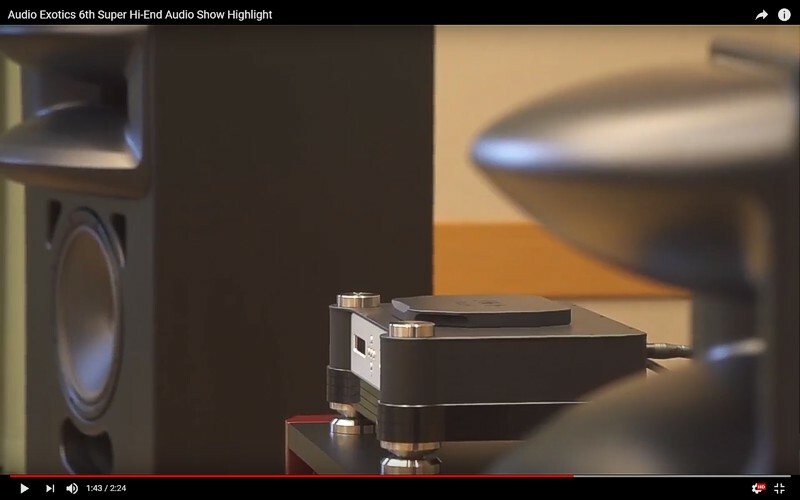 First, only power amplifiers were available, then cables, later the DAC... 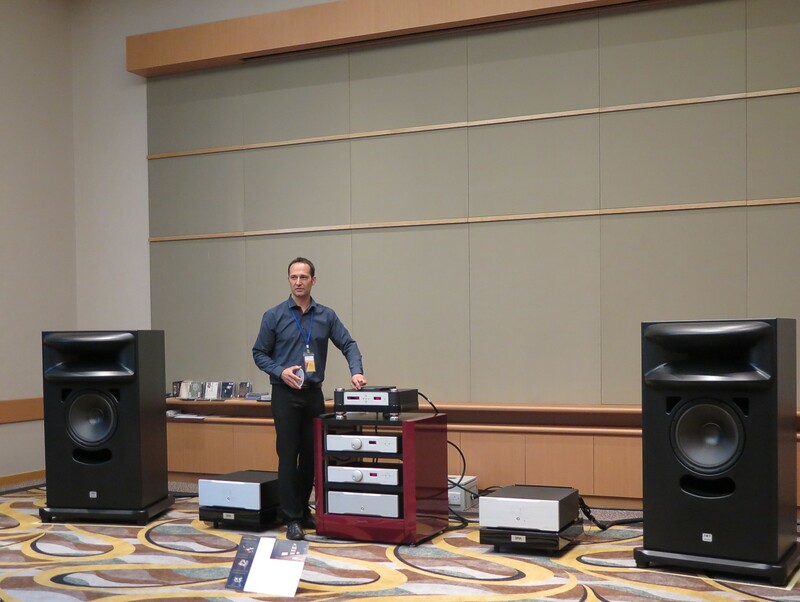 Most of the clients followed the JMF Audio evolution as they were fulfilled with the products. We are thankful. 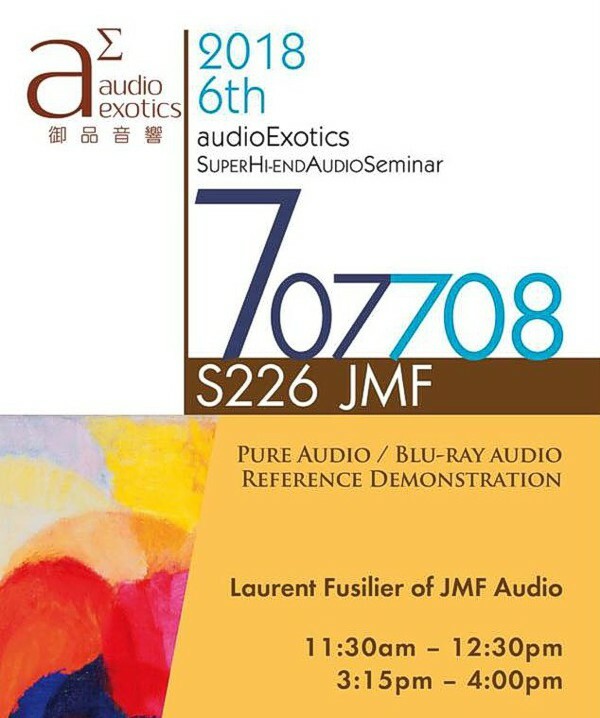 The Asian audiophiles are invited to continue the experience at the JMF Audio Hong Kong showroom. Please contact Audio Exotics for an appointment. Many thanks. Please contact us for all inquiries. We look forward. Blu-ray Pure Audio demonstrations premiere! 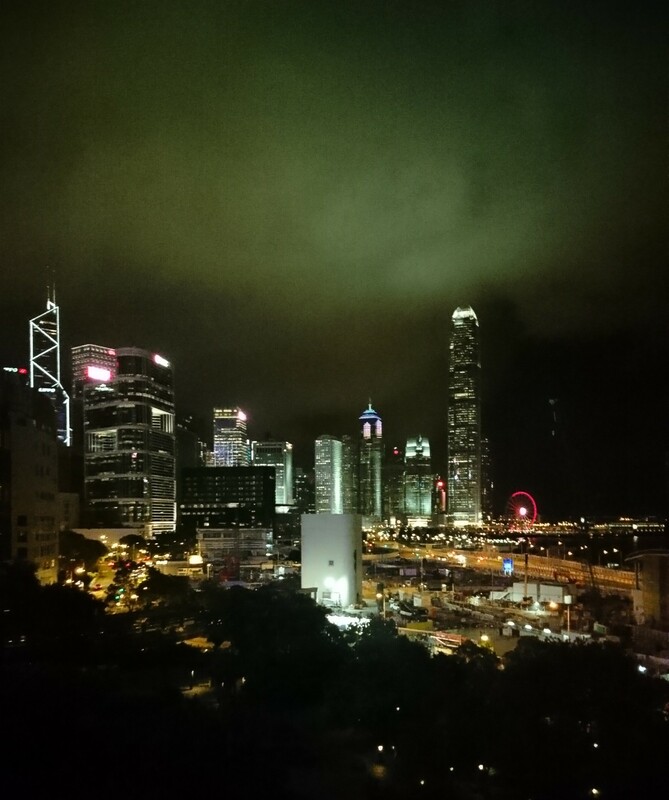 We are thankful to Mr. Chris Leung, the Audio Exotics team, the Audiotechnique team, the passionate audiophiles and the JMF Audio products owners. 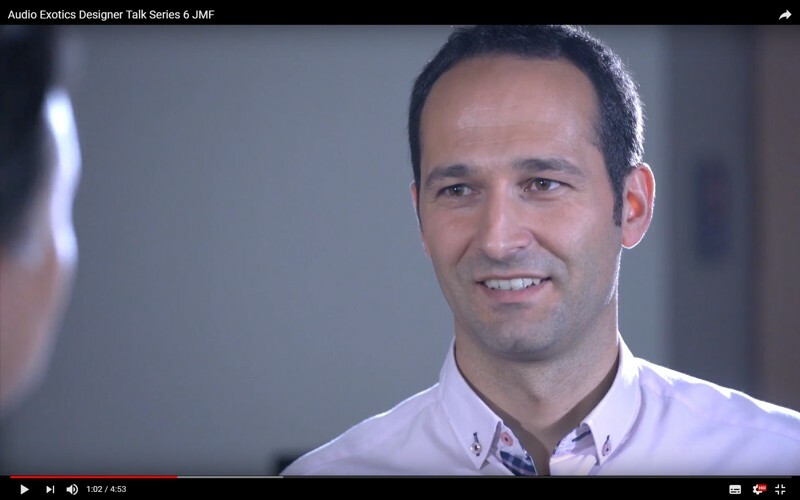 The excellent comments about the ample and natural music rendering of the JMF Audio ensemble were very appreciated. Our congratulations and thanks to the other exhibitors.